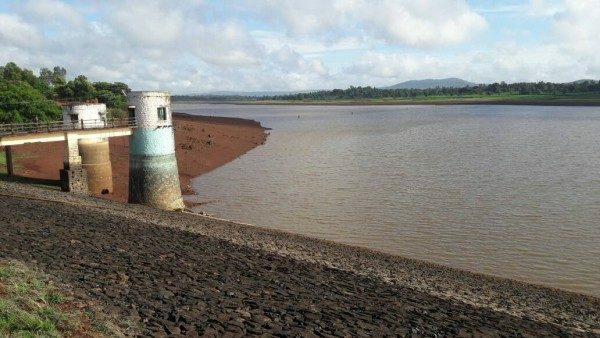 The level of water in the Rakaskop reservoir is sufficient upto June 10 and if there is no rainfall then water from the dead storage would suffice for the entire month of June. The Hidkal reservoir also has sufficient water reserve from where water can be supplied. The city gets about 12 MGD of water everyday.